I'm not sure when it happened. I've got a feeling that the writing's been on the wall since the introduction of the 'Ribbon' menu. I was the guy who could make Excel dance... Shortcuts flying, interactive dashboards, external data connections and VBA. I loved Excel. A colleague, observing me building a spreadsheet a few years ago, said, "F*ck me, it's like watching Minority Report". Modern Excel is a mess. It's worth taking a moment to consider how we got here. Excel was first released as Windows software with version 2.0 in 1987. It's nearly thirty years old. Back when I started out as an analyst in 2000 - who was genuinely excited that a company had seen fit to employ him and to allocate him a desk and a PC - we were using Excel 97. This was the first version to contain proper VBA and also came with Clippy, the universally reviled Office assistant. Clippy aside, Excel 97 was pretty good. It had most of the useful functions and features that you'd find in modern Excel and it worked. Crucially, Excel was what you got. It was restricted to 65k rows and its charts looked bloody awful, but there wasn't really an alternative. Having VBA baked-in made Excel tremendously flexible (and the bane of IT departments everywhere). With a bit of creativity, you could use it for statistical modelling, interactive dashboards, as a calendar, a project planner, a to-do list... And we did. Excel got (ab)used as a solution to every business problem going. Back in 2000, Excel was the centre of an analyst's world. What happened? Specialist software has chipped away at Excel's 'jack of all trades' USP. If a computer can do it, you can probably make Excel do it. That's no exaggeration. VBA is behind Excel and so if some functionality doesn't exist out of the box, then you can add it. You want games in Excel? Here are fifty. Be warned: I make no guarantee those games won't royally screw up your PC. VBA can do that too. When you break down the uses for Excel, you find new competitors are encroaching on all sides. Competitors that are designed to do a specialist job, to do it really well and that integrate with each other to provide a complete solution. For statistical modelling, you've got R, SciPy, Matlab... For visualisation, you've got R (again), Tableau, Qlik View... For data storage you've got a vast array of options and for data processing (ETL), you've got Alteryx, Pentaho and again, the list goes on. That's just the things that Excel is actually for. Under the list of things that Excel has been abused to make it do, there are hundreds of better options. Many of them free. If you want a to-do list, for goodness sake pick something that's designed to do that job. 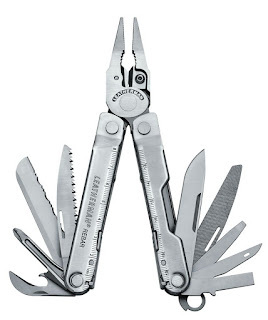 Excel is like a Leatherman multi-tool. You can get most DIY jobs done with it if you try hard enough. But a Leatherman is rarely the best way to do any specific job. You want a proper screwdriver, or a full-size hacksaw, or to have a corkscrew for your dinner party that's not also attached to a pair of pliers. A specialist's toolkit looks like this. One tool - the right tool - for each job. This is Excel's problem in 2015. It's trying to do everything - often by bolting on more plugin tools - and so it's doing almost everything badly. Excel's a great way to make some very average looking data visualisations, or to store your data in a way that makes it really difficult to manipulate quickly and to refresh. Excel can deliver a crap interactive dashboard to a (SharePoint) web page and it can do statistical modelling that's really hard to repeat, and leaves no audit trail. 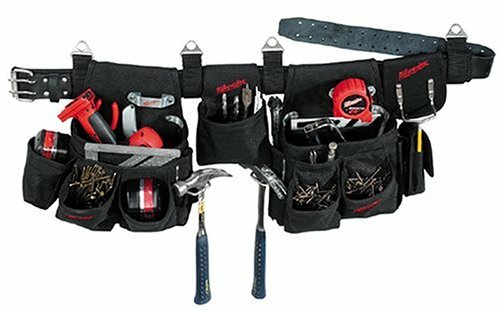 Yes, you can sort of fix those issues, with plugins and macros and hacking and creative thinking, but that's back to fixing your motorbike with a Leatherman, when you could have had the full range of Snap-On tools. Yes, I'm going to start with a rant about the Ribbon menu. It was a stupid idea when it was introduced and it's still a stupid idea now. When you watch an experienced user manipulate a familiar piece of software, you'll rarely see them touch the mouse, because it's a slow way to do what you want. Microsoft introduced the ribbon to make features more prominent for selection with the mouse (and presumably with a view to the arrival of touch-screens). With subsequent releases, more and more features have moved into areas where they are difficult or impossible to access with the keyboard; try formatting a chart, or even saving a file in Excel 2013. This might sound like a petty complaint, but it's a symptom of a very serious issue. The Ribbon and mouse / touch control were a big two-fingers to experienced Excel users. Excel has been progressively dumbed-down to make it easier to access for inexperienced users. Except that simultaneously, Microsoft has introduced PowerBI, with features that aim squarely at advanced data manipulation and visualisation. I've tried them and to be frank, they're not up to scratch. They're awkward to install, difficult to use and when you do get them to work, they produce very average looking output. Excel has ended up in a place where it's too advanced and has too many features for novice users and it's not as good as a dedicated toolkit for specialists. That's not a comfortable place to be. Excel has a strong defensive position, in that big IT departments like it because it's part of a suite of Microsoft software that they're already buying. As a business analyst, you also need Excel plus other tools - if only because everyone else still uses it - so it's not going anywhere in a hurry. There is also one thing that Excel is truly brilliant at and it's not to be dismissed lightly. Sometimes you want a multi-tool. Just for a quick job, because it's easier than delving into the big toolbox. Excel is a fabulous tool for this. For quickly reformatting one-off data, for banging out a functional chart, or for correlating a couple of variables, you can't beat Excel. Microsoft should recognise this use for Excel and take it right back to basics. 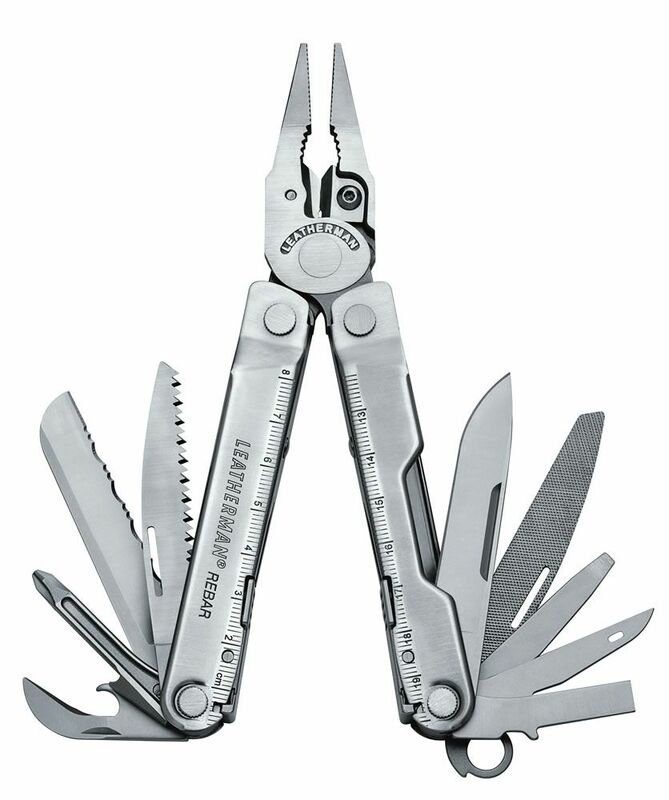 Turn it into a Leatherman; a lightweight, portable, do-anything, data scratch-pad, that's not trying to be more. They'll still need a full featured BI solution of course, and possibly something else that targets less experienced users, but stop trying to make Excel the scaffold that holds the whole data analysis structure together. It's not working and if my experience is anything to go by, it's leading experienced users to actively dislike the product. If Microsoft don't produce that lightweight scratch-pad for data, I firmly believe that somebody else will and that could spell the end of Excel as a tool for serious analysts. Excel will have been replaced for the one task at which it is still the best option. I used to love Lotus 123 the macros worked well. I haven't upgraded Excel for a while because I don't see the point R is much better for my purpose. Neil -- you make some great points. I joined Microsoft this year to lead design for Power BI. We just went GA July 24th. Have you tried the GA version? I'd love your feedback. Thanks for commenting. I haven't tried the general release yet, but will give it a thorough road test - it should make some good material for another post! I can't be wholly positive I'm afraid. It's ok, but a long way behind the competition at the moment.